An inn is a perfect union between a beauty of nature, the warmth and the glamor of the Vintage style in the Serra Gaúcha. Elected by globo.com website in July 2013 as one of the 10 hotels to spend the winter not Brazil, Doce Canela is an option for those looking for a different concept of lodging. We also offer a delicious breakfast with regional spices in an environment comfortable and pleasant with fireplace. 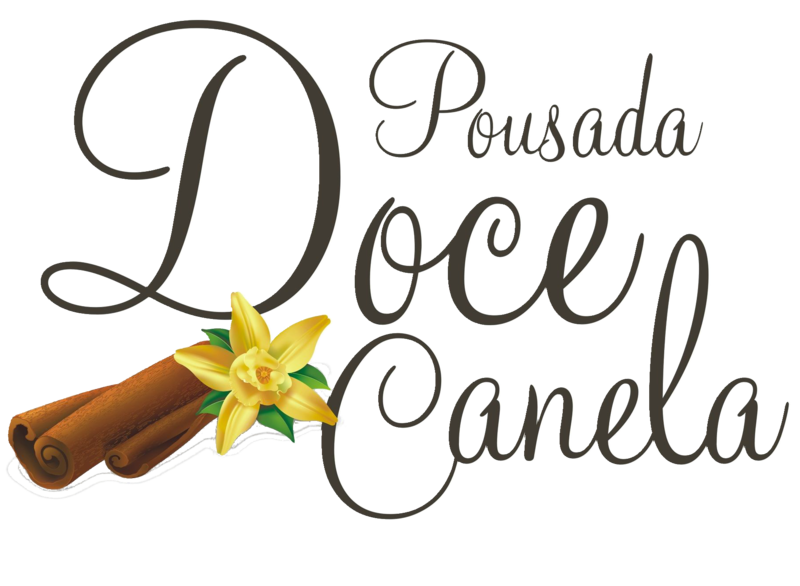 Doce Canela is just ten minutes from Gramado and five minutes from the center of Canela, a small town with a nature in reality and full of beauties. There are dozens of parks full of araucarias for activities for all styles of visitors. Canela also offers a wide range of German and Italian cuisine from the traditional barbecue, fondue houses and homemade chocolates that are specialties of the region.